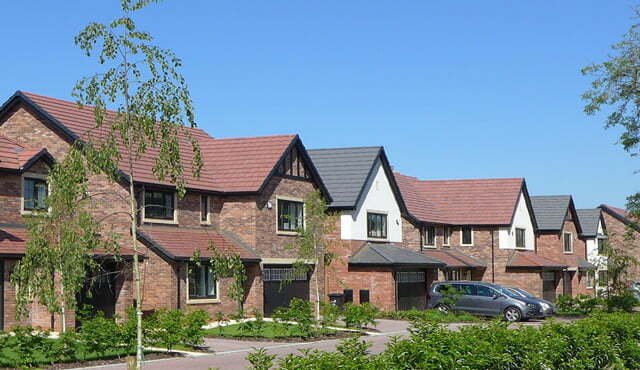 Looking for New Build Developments in Cheshire? 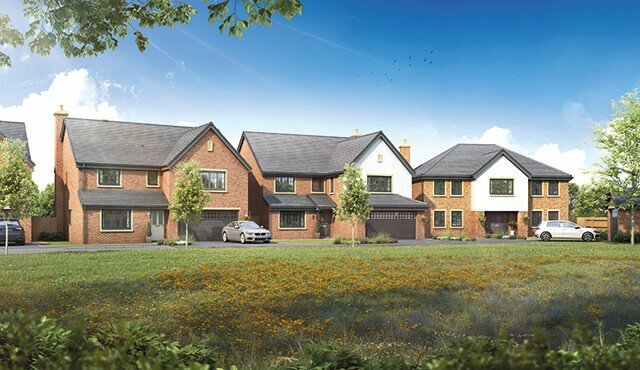 If you are looking for a new build home for sale in Cheshire, then Seddon Homes can offer you some perfect locations. 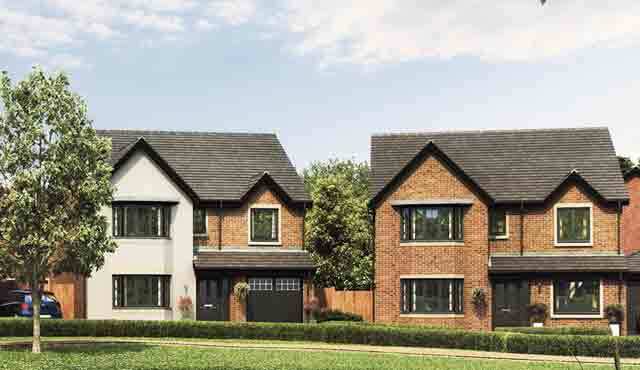 Seddon Homes offer stunning new build developments in Cheshire which cater for all types of new home buyers, that are close to the historic City of Chester and within easy reach of all major motorway links for Manchester and Liverpool. 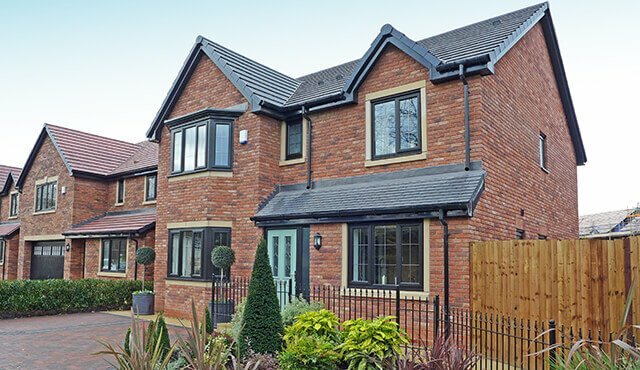 Our prestigious new home developments in Cheshire are packed full of design features and will satisfy the needs of the most discerning home buyer looking to locate themselves within the Cheshire area. Why buy a new build home in Cheshire? Cheshire itself needs no introduction! A great place to buy a new home, with the exquisite, historic City of Chester nearby and easy transport access to Manchester, Liverpool, the Wirral and the Potteries, it offers a truly abundant choice of business, retail, dining, tourism and entertainment opportunities. If you are looking for a new build home you won’t be found wanting for things to do! Cheshire offers new home buyers a wealth of amenities. If you are looking for a new build home in Cheshire you are well served! There are excellent local primary and secondary schools in both Chester and the surrounding Villages; local and City based shopping and fine dining, easy access to dentists, GPs, hospitals and further education opportunities in nearby Chester, Crewe, Stockport, Ellesmere Port, Manchester and Liverpool. Cheshire is an excellent choice for any new home buyer looking for village locations with access to a host of cultural, commercial and leisure opportunities. Shopping, dining and entertainment in nearby Chester and the superb Cheshire Oaks complex; business opportunities abound with the Business Park, Chester itself and easily commutable cities of Liverpool and Manchester. Education? You’d be hard pushed to find a better choice of Nursery, Junior and Secondary schools in both the Independent and State sectors – most with outstanding Ofsted results. Further education is also well catered for – Chester, Liverpool, Warrington, Crewe, Manchester, Wrexham and Ellesmere Port all offering a vast choice for the budding student! All in all a great location if you are looking for a new house for sale in Cheshire. 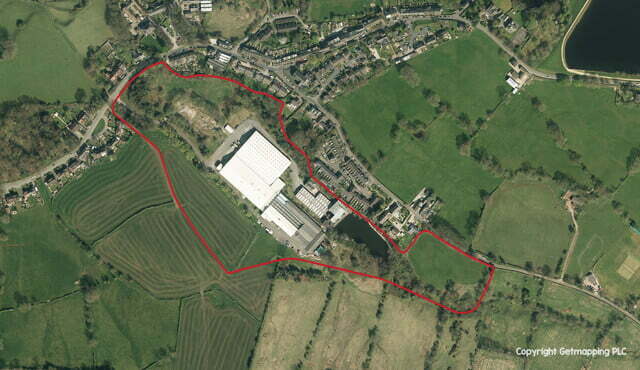 If you are looking to buy a new home in Cheshire, then you will have access to a host of commercial opportunities. The North West is an excellent and vibrant hub of manufacturing, leisure, retail and B2B. Chester is a City steeped in tourism, retail and catering and the nearby Business Park has quickly become one of the UK`s major financial business districts! With Manchester and Liverpool close by, a wealth of business, industrial, educational and leisure sectors mean that you are ideally situated to further your career! The county of Cheshire is well served by major communication links. If you are looking for a new home for sale in Cheshire you`ll be delighted by the excellent communication network that serves the Cheshire area. The M53, M56, M6 and M62 all within commutable distance. International airports at Liverpool and Manchester mean that Worldwide business or leisure travel is within less than an hour`s reach of most new homes for sale in Cheshire. Those who already own a property in Cheshire know that it is one of the country’s most sought after places to live. For those that haven’t experienced this beautiful North-west county and are searching for new homes for sale in Cheshire, you will be stunned by an abundance of some of the most beautiful countryside, a multitude of idyllic towns and villages and a variety of notable attractions with a remarkable history dating back over 4000 years. Contact us today for more information about our new build developments in Cheshire.